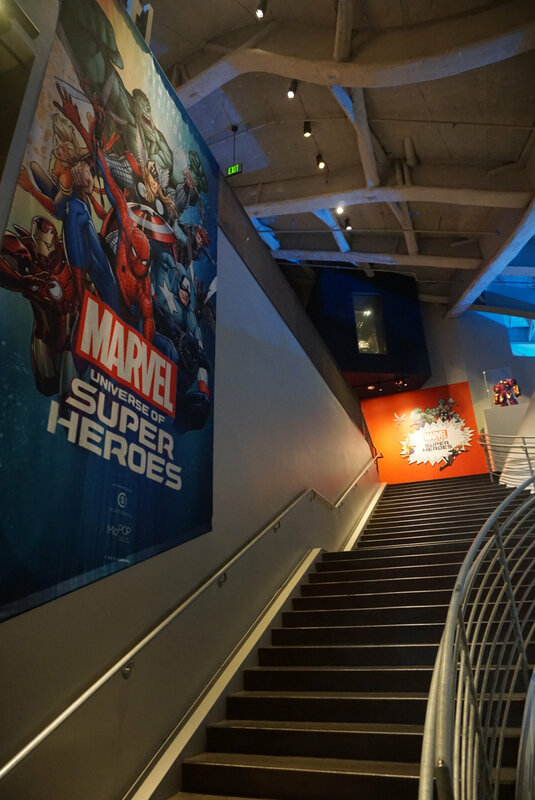 Marvel: Universe of Super Heroes Opens This Weekend at MoPOP! Calling all Marvel fans! This weekend, the Museum of Pop Culture (MoPOP) celebrates the opening of its latest - and largest-ever - exhibition, Marvel: Universe of Super Heroes. 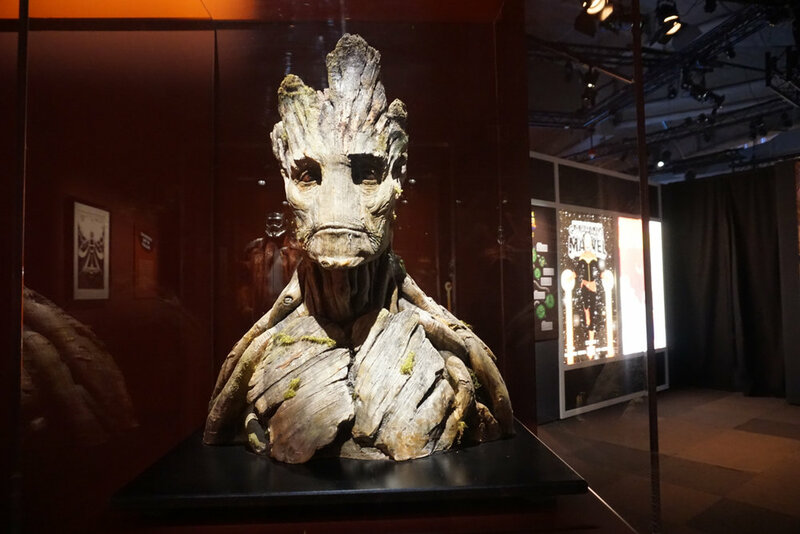 The exhibition is a treat for any and every kind of Marvel fan, celebrating almost 80 years of Marvel Entertainment and 10 years of the Marvel Cinematic Universe. There are over 300 original artifacts; some on loan from personal collections; some from the Library of Congress; and many of which have never before been seen by the public! "We're thrilled to present more than 300 original artworks, props, costumes, and genuine relics of pop culture history, from the earliest incarnations of superheroes in comics to groundbreaking movie moments reflecting the timeless appeal of the Marvel universe," says Brooks Peck, MoPOP curator. 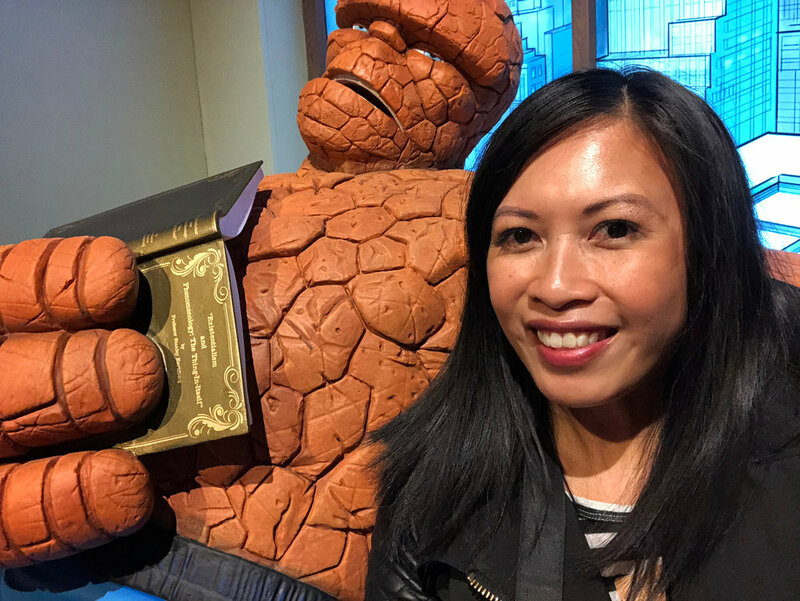 This is the first and most extensive exhibition of Marvel artifacts yet, telling the story of Marvel through comics, film, and other media. Marvel: Universe of Super Heroes traces the history of the company and its influence on pop culture - including how it's responded to historical events and addressed societal issues such as race, gender, and mental illness. 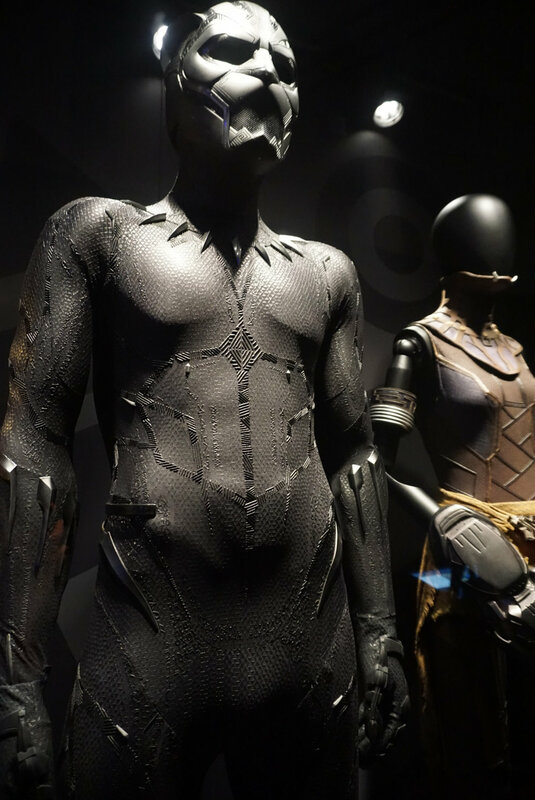 Visitors will also see and learn about the narratives of some of Marvel's most beloved characters, such as Black Panther, the Avengers, Spider-Man, and Doctor Strange. 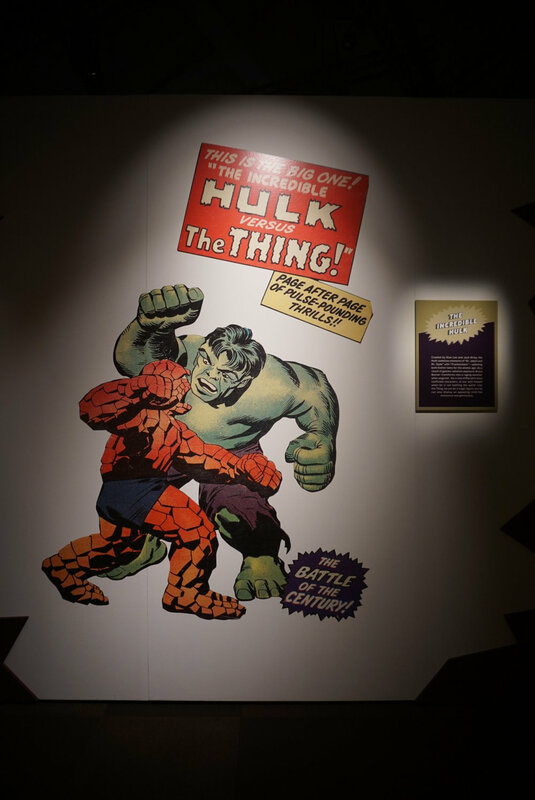 Some of the rarest and most impressive pieces in the exhibition include the first times these characters appear in the comic universe, as well as the only surviving page from the first Marvel comic ever produced! Make sure to get a selfie with The Giant and take the time to become your very own Iron Man! Get your tickets to check out Marvel: Universe of Super Heroes at MoPOP.org/Marvel!